A new video has been released for Kyurinaga's Revenge, the upcoming platformer from RECO Technology. Full of concepts, new characters and scenarios, there's plenty of new visuals to enjoy. A new gameplay trailer has emerged for Kyurinaga's Revenge, a colourful and healthy-looking platformer from developer RECO Technology. 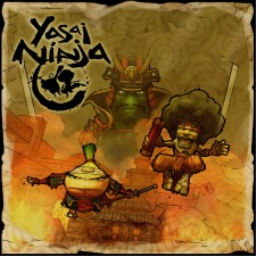 The first Yasai Ninja game with trophies was Yasai Ninja, which was developed and published by RECO Technology and released on 21 July 2015. 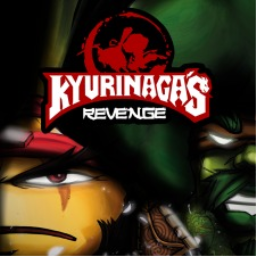 Since then there has been 1 more game in the series with trophies - Kyurinaga's Revenge which was developed and published by RECO Technology and released on 25 October 2016.